Entertainment Cruises - dining cruises, yacht charters & sightseeing tours in Baltimore, Boston, Chicago, New York, Norfolk, Philadelphia & Washington DC. > The Civic Opera House is home to Chicago's Lyric Opera. 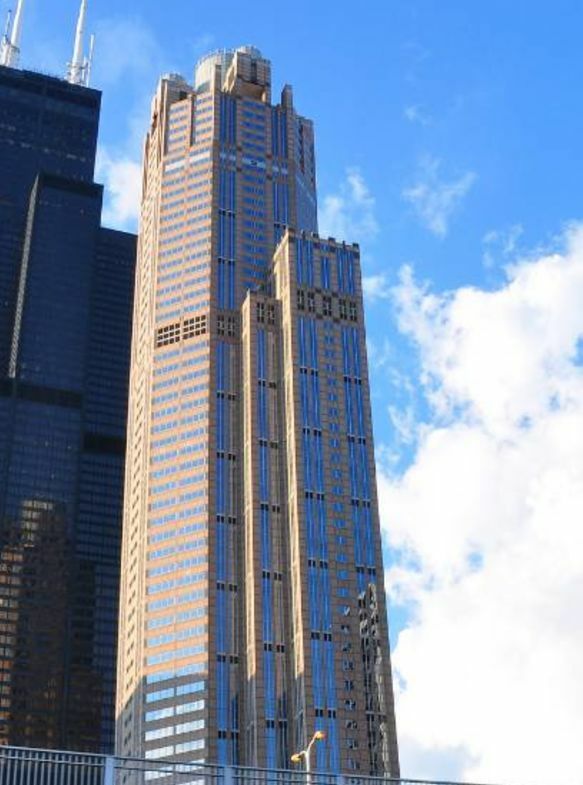 > The Building was funded by Samuel Insull, a utilities magnate; and designed by Graham, Anderson, Probst &amp; White (Daniel Burnham’s son’s firm) It opened in 1929, which was unfortunately right before the stock market crash and the Great Depression. 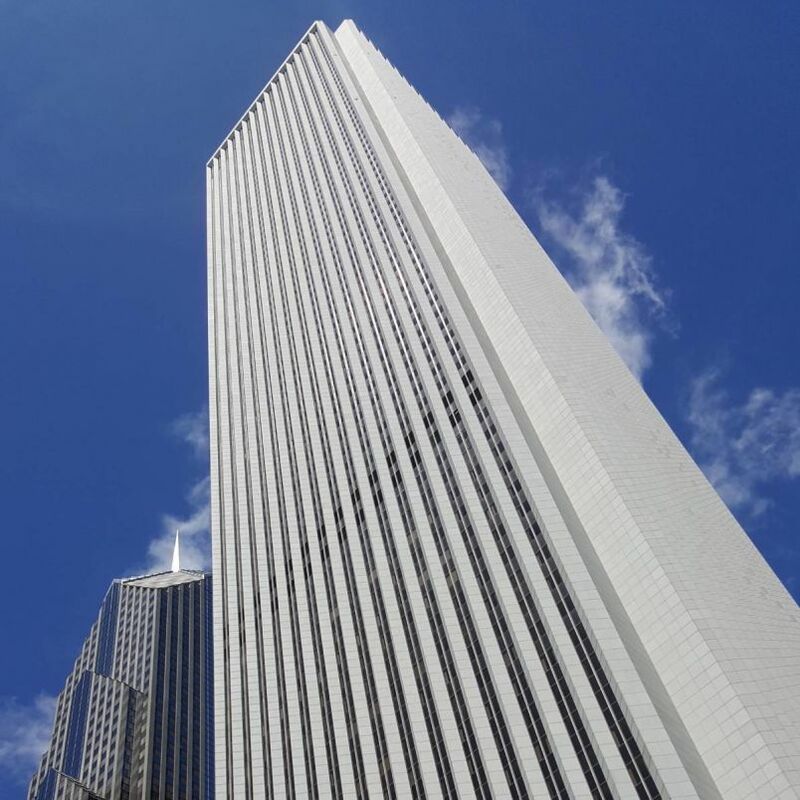 >The Building is designed to look like a chair, with the back being the main offices overlooking Wacker Drive, the arms as twin towers, and the seat as the actual theatre. There is a great deal of lore attached to the Civic Opera House. The stories begin with Samuel Insull, who made his fortune building electrical networks that helped American cities grow. It is said he built the opera house for his wife, who was spurned by New York's famous Metropolitan Opera House. However, the facts show that she was not an opera singer. The building was designed to look like a chair with arms made of two twin towers. The back of the chair faces New York, further fueling the rumors surrounding Insull's wife. 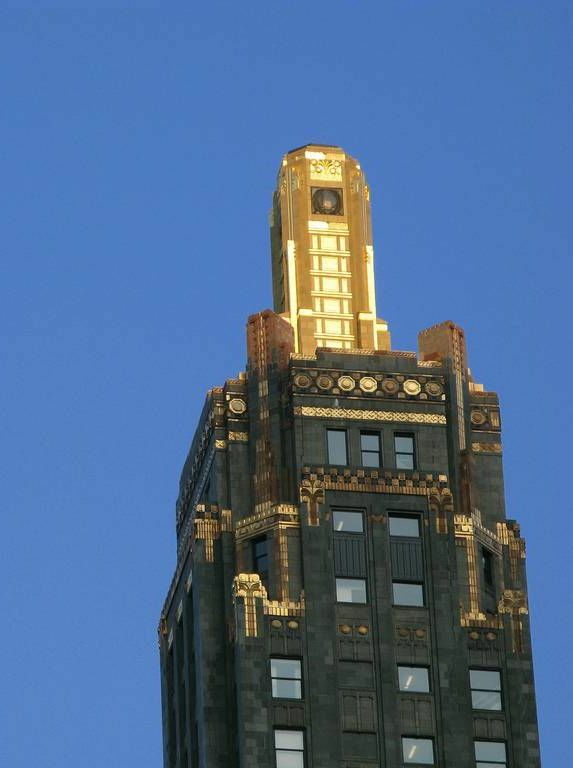 The design also inspired the nickname "Insull's Throne". The timing of the building could not have been worse. It opened just two weeks after the infamous stock market crash of 1929. The House struggled for years after to make a profit, an era when disposable income for most people was scarce. The opening performance, Camille, was commissioned by the Civic Opera's star and manager, Mary Garden. It was written by Chicago composer Hamilton Forrest. Sadly, after receiving mixed reviews, the opera was not performed in any other locations. Things have changed for the better for this building. After the Great Depression, $100 million dollars was used to restore it to its original splendor in 1996. It is home to Chicago's Lyric Opera and serves as a multi-use space for events like concerts, recitals, fashion shows and more. The Civic Opera Building is the 2nd-largest Opera House in the United States. Image source: Jeremy A, CC BY-SA 2.5, no changes made. The design is a mix of French Revival Architecture and Art Deco design. French Revival style, mostly seen in residential houses, includes features like arches, arcades, and balustrading. The Opera House's interior is an American classic in the Art Deco style. It includes bold colors, geometric dynamism, and a good deal of visual drama. The House has 3,563 seats, making it the second-largest opera auditorium in North America, right behind New York City's Metropolitan Opera House. It was designated a Chicago Landmark in 1998. Cover image source: © Jeremy Atherton, 2006.